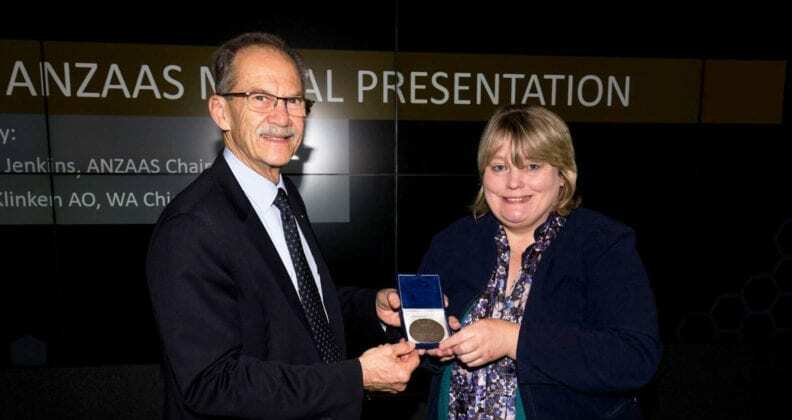 Professor Grice, who is founding Director of the Curtin-based Western Australian Organic and Isotope Geochemistry Centre and based in Curtin’s School of Earth and Planetary Sciences, was presented the ANZAAS Medal by Chief Scientist of Western Australia, Professor Peter Klinken AC, yesterday at the University’s Bentley campus. Curtin University Deputy Vice-Chancellor Research Professor Chris Moran congratulated Professor Grice on receiving the medal, saying it was important recognition for both her sustained scientific work and her science advocacy across many disciplines. 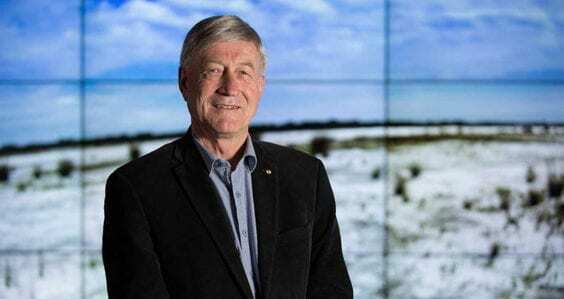 “Professor Grice is an internationally respected organic geochemist and mass extinction and evolution expert whom Curtin University is incredibly proud to call its own,” Professor Moran said. 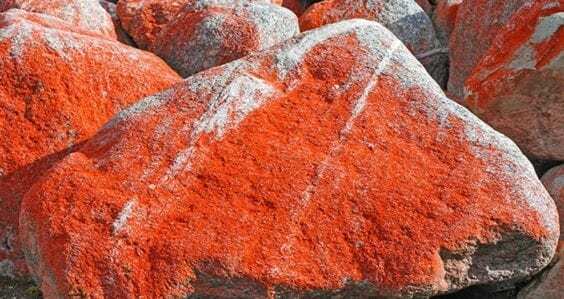 “Her fascinating work includes finding a geological and environmental basis for the largest mass extinction in Earth’s history, which occurred about 252 million years ago at the end of the Permian Period. 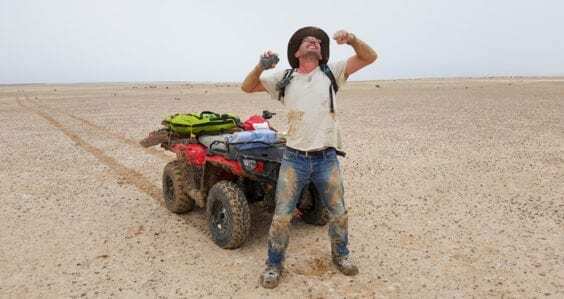 Deep insight and excellence in advanced analytical approaches has allowed Professor Grice to answer fundamentally important earth science questions. Professor Grice said she was honoured to be the recipient of the ANZAAS Medal and acknowledged the contributions of a large cohort of Australian and international researchers she has collaborated with. 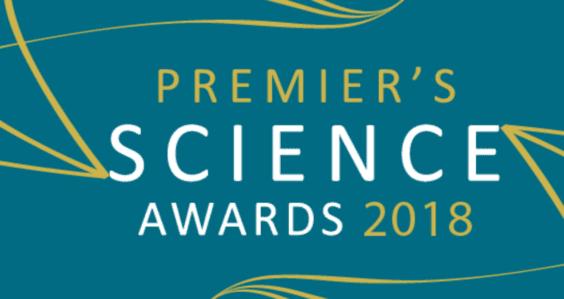 “The many inspiring students and early career researchers at Curtin who bring such enthusiasm and energy to our research program have also played an important role in any individual achievement of mine,” Professor Grice said. Professor Grice said she was passionate about science research and enjoyed the challenges it frequently presented. “As researchers, we often face setbacks but it is important to remain curious and pursue research projects with determination and persistence in search of greater knowledge of the world,” Professor Grice said. Professor Grice’s ANZAAS Medal comes only months after she was elected a Fellow of the Australian Academy of Science and adds to a growing tally of awards and achievements in a decorated career.